Servicing both onshore and offshore industries, Granada Material Handling are leaders in the design and delivery of innovative bespoke industrial lifting equipment solutions that meet customers’ specific needs. We are also UK distributors of Crosby Europe Rigging Equipment, Fezer Vacuum Lifters/Lifting Beams and SWF Hoist Units and Crane Kits. Our company is built on the understanding that customers want competitive prices, simple maintenance regimes and robust, long-life solutions that are safe and operator friendly. 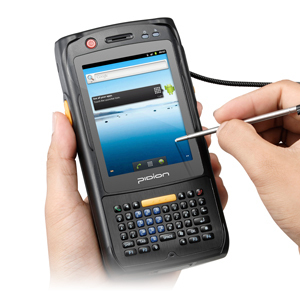 Combining engineering excellence with ground-breaking software, we provide material handling equipment and systems that are setting new standards of thoroughness and efficiency. This twin approach has been developed as part of our policy of staying at the very forefront of technological change and management effectiveness. We recognise that, with material handling, Health and Safety issues are every bit as important as technical ability. Whatever the project, we rigorously identify, assess, manage and wherever possible eliminate risk. The welfare of our own, our customers’ and our suppliers’ employees is paramount at all times. 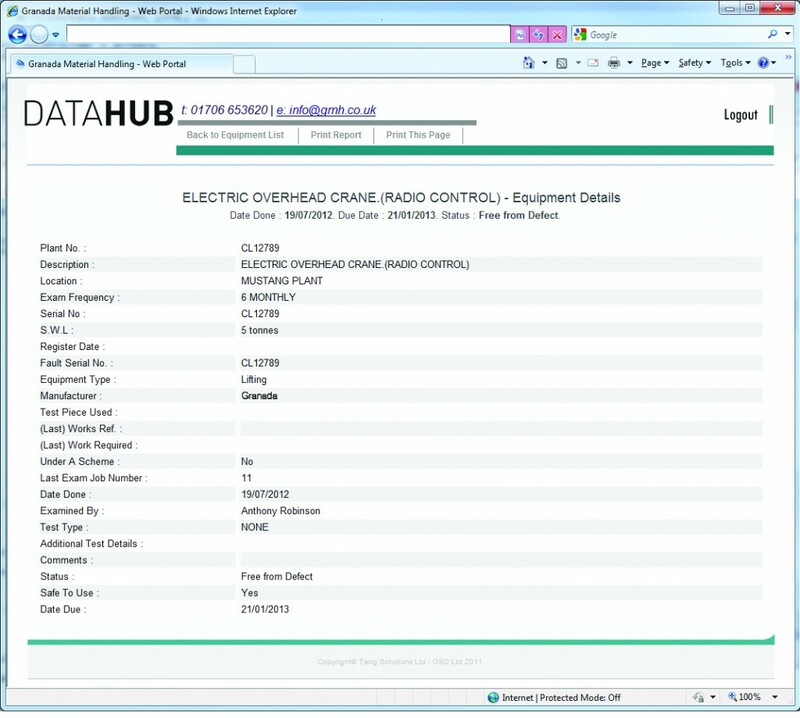 Our custom-designed DATAHUB software system is exclusive to ourselves and has been designed to meet the very specific needs of lifting equipment management. Whilst the system provides all sectors with vital data, it is particularly helpful offshore, where it reduces the risk of turbine down time by providing quicker, simpler, more efficient access to critical equipment data. 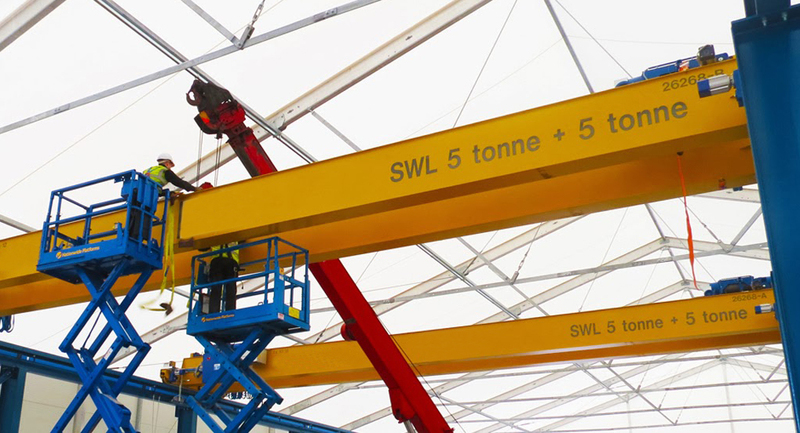 Our expertise has been built up over many years and covers all aspects of lifting equipment. The delivery of full life-cycle support of our own and other manufacturers’ products is one of our core strengths. Our Head Office, manufacturing and service facility is in Rochdale, Lancashire. We also have a manufacturing and service base in the West Midlands, a service facility at Airbus Operations in North Wales, an offshore service team at Wirral and Mostyn Dock and an onshore service team at Clitheroe, Lancashire.